While looking through a collection of World War 2 medals, I came across this one (picture attached) and have been unable to identify it. 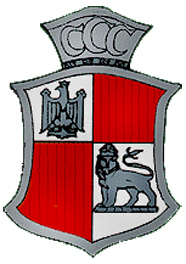 It is in the form of a shield, appears to have a Polish eagle in the top left and the British lion from the Victoria Cross on the bottom right. 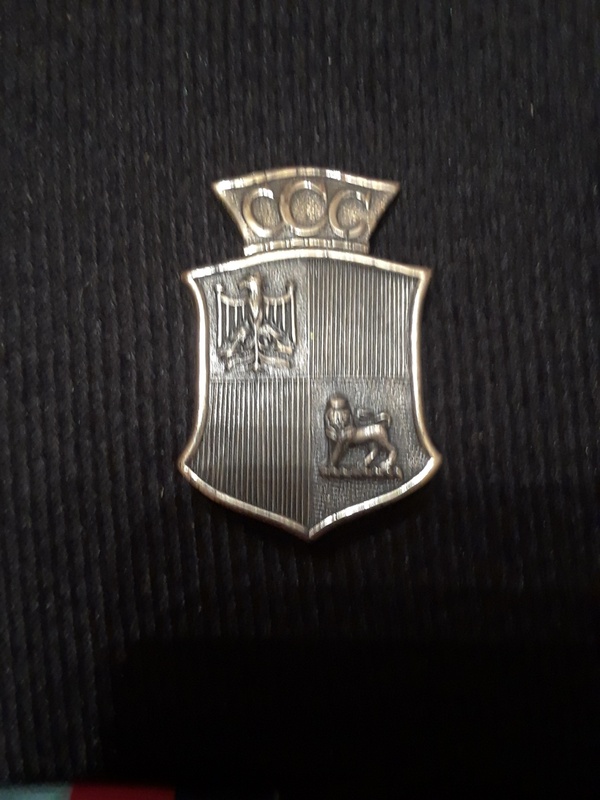 It also has the letters "CCC" along the top. Can anyone identify the name and meaning of a World War 2 CCC Medal with both the Polish Eagle and British Statant Gardant Lion? fought alongside the Royal Air Force and operated from airfields in the United Kingdom. combines the coats of arms of both Poland and England - it has the Polish White Eagle "Orzeł Biały" (an eagle argent armed, crowned) and it has the English Lion (a lion passant guardant, crowned). The squadron was created in July 1940 and disbanded in February 1947. They flew Fairey Battle light bombers until November 1940, then Wellington bombers until March 1944 and finally Avro Lancaster bombers. 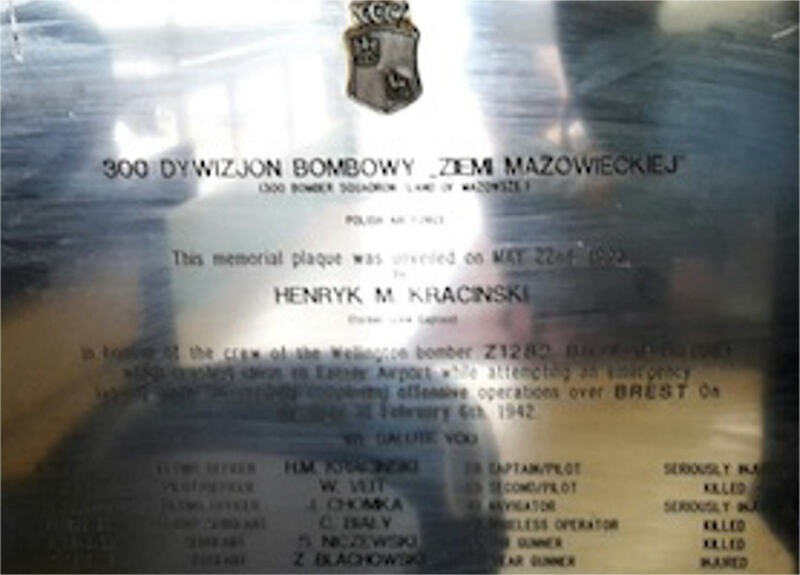 There is a website dedicated to the squadron here with a lot more information than the Wikipedia pages. Among the many targets they bombed was Berchtesgaden, Hitler's retreat. Not the answer you're looking for? Browse other questions tagged world-war-two military britain poland or ask your own question. Why did the British have so few destroyers going into World War II? What benefits were there to the USA of developing both Uranium and Plutonium bombs in World War 2? Why was Bulgaria at war with both the Allied and the Axis at the end of WWII? What goods did Germany trade during World War II, and with whom?